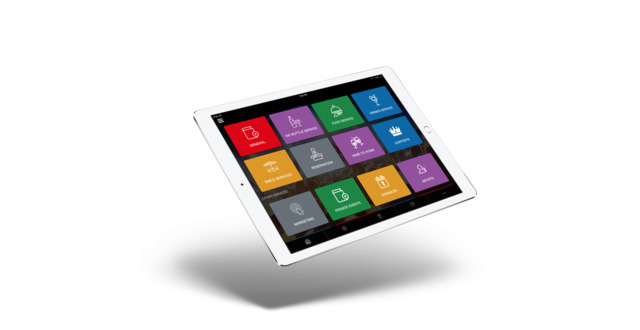 VenueLytics helps businesses in the hospitality and entertainment industries engage each guest/customer in real-time to provide a memorable experience by automating integrated services and processes that enable customers to find, order, and manage a venue’s services on their mobile device. Features included an automated concierge service (reservation, booking, VIP services, deals, promotions, ticketing, and more), advanced analytics and digital marketing platform (find out who is attending, their habits, customer social media profiles, foot traffic, and enable targeted deals and offers based on user profile), rewards and loyalty programs, Wi-Fi/BLE, path finding, in-venue drink and food ordering services, contests, internal communications, predictive recommendations, and more. 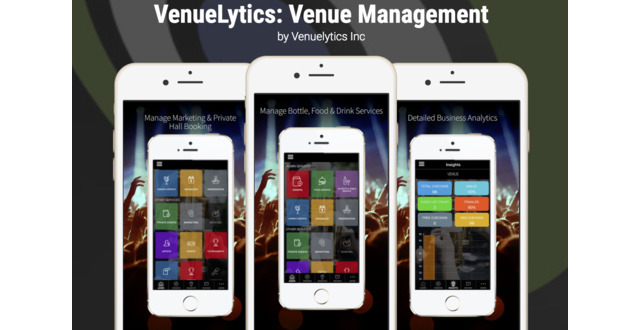 VenueLytics has customizable platforms for large enterprise accounts (casinos, resorts, stadiums, concerts halls, and franchises), and smaller bars, nightclubs, restaurants, lounges, and bowling alleys. Their “ItzFun” consumer mobile app maintains listings and real-time information on more than 70,000 locations across the country. App users can make reservations, book events, buy tickets, pre-order food/beverages/bottle service, skip the line, find directions, and check real-time information on events, deals, and happenings. Increases sales while providing customer analytics and digital marketing platform for future promotions.